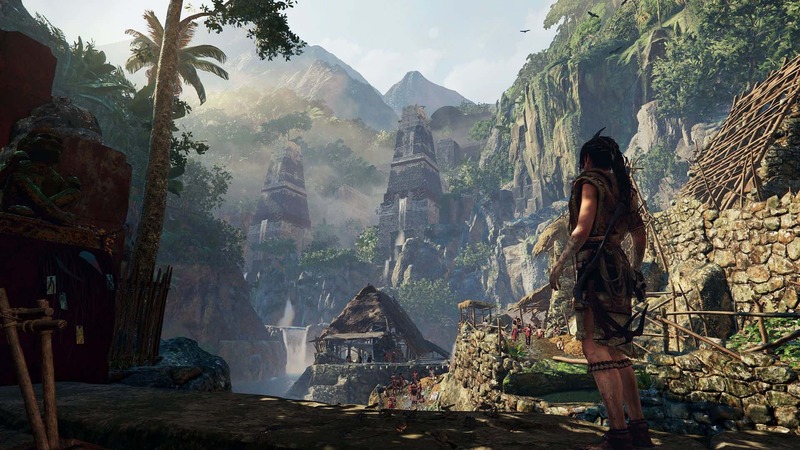 Shadow of the Tomb Raider is the final chapter in the current Tomb Raider trilogy that started in 2013. Tomb Raider (2013) released to much fanfare and was an immediate hit with fans. The sequel, Rise of the Tomb Raider (2015), was just as well received. Now Shadow of the Tomb Raider has arrived and is already stealing the hearts of critics. Better still, Megarom is giving you all a chance to get in on the action too. You can now win an Ultimate Collector’s Edition of Shadow of the Tomb Raider! All you need to do is “be the Tomb Raider”. Okay, being a Tomb Raider may not be as easy as you think. Fortunately, the steps involved in this competition are not all that hard – I think. With that said, let me clue you in on what is up for grabs first, since it is quite the prize. Sounds great, right? But that is not all! Megarom is also throwing in a Tomb Raider patch, key ring, unique art card, and T-shirt in there for good measure. 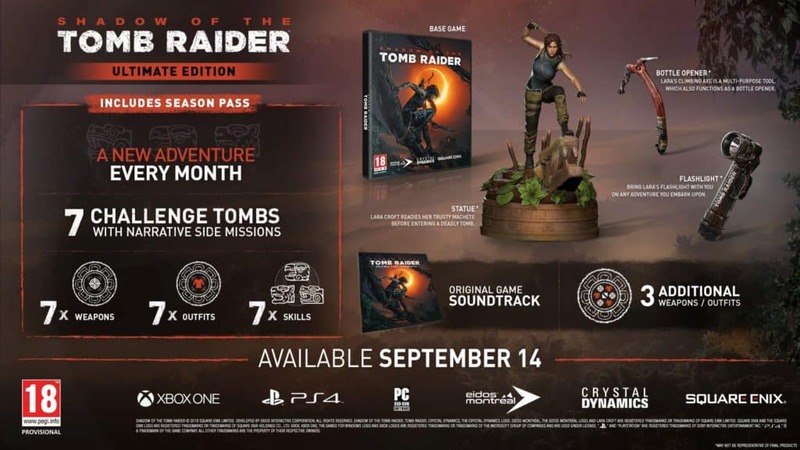 Given that the Ultimate Collector’s Edition of Shadow of the Tomb Raider alone is valued at around R2 500, this is quite a nice prize. Right, so how do you enter? In order to enter the competition and stand a chance of winning, you need to head on over to the Megarom website, and sign up. After that, you will be directed to a puzzle that you need to solve. Since not everyone is a true Tomb Raider, Megarom was nice enough to give you an easy-to-complete image puzzle. Simply rearrange the boxes to recreate an iconic Shadow of the Tomb Raider image, and you will automatically be entered into the competition. The competition is only open to residents of South Africa that are eighteen (18) years or older, and have a valid South African Identity Document. So there you go, folks. 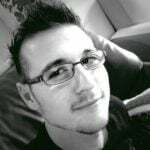 Megarom is running a… mega – hah! – competition and it is really pretty easy to enter. Will you be entering to win an Ultimate Collector’s Edition of Shadow of the Tomb Raider, or have you decided on skipping this title altogether? We know we are hyped and will have our own review out soon.